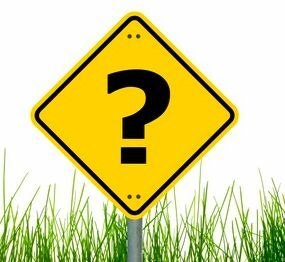 What is NOT a property of a parallelogram? 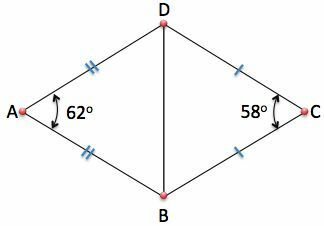 Any two adjacent angles have their sum equal to 180°. 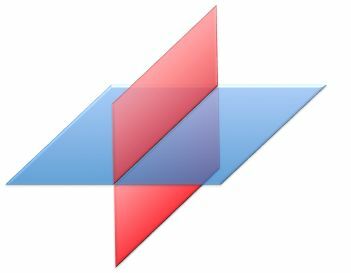 Any two opposite angles are equal. Any two sides are equal. Tim expands his rectangular-shaped garage. The garage is 4 meters wide and 5 meters long. He wants to triple the width and to double the length. The area is 9 times greater. 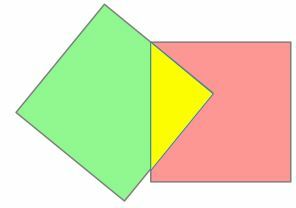 Which two shapes have the same area? 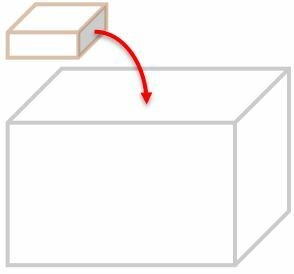 Identify the surface area of the brick. Anna cut four congruent triangles from the corners of a rectangle to make a hexagon. 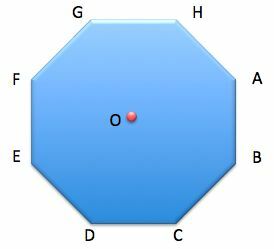 What is the area of the colored hexagon? The shape is turned 270o clockwise, and then 45o counterclockwise. Find the new position of point A. The volume of a box is 750 cm3. What could its length be? 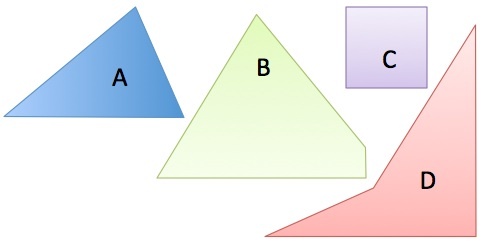 A, B, and C are the midpoints of the sides of an equilateral triangle. 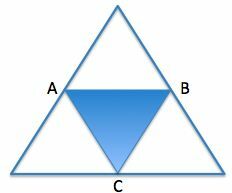 Which fraction of this triangle is shaded? 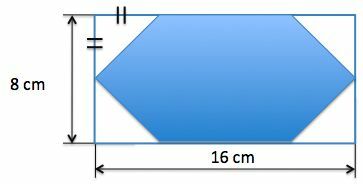 The diagram shows two skateboard ramps. Are the ramps similar triangles? 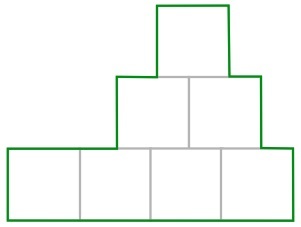 If yes, which fraction represents the ratio of the corresponding side lengths of the smaller and larger ramps? 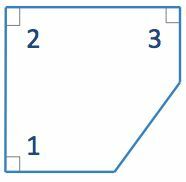 By how many times is the perimeter of the shape made smaller, compared to the original perimeter, if the lengths of the shape are divided by 4? 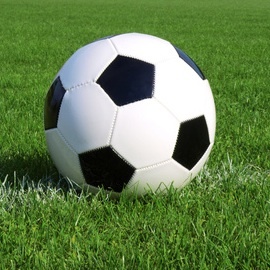 The ball is covered with different kinds of polygons. The shape is to be reflected 3 times over the vertical line y and then reﬂected over the horizontal line x. Find its new position. 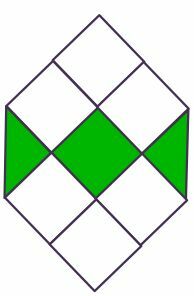 Add one square to this pattern to give it one line of symmetry. Find the position of the square. 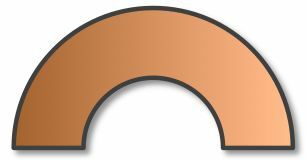 Find the smallest arc length. 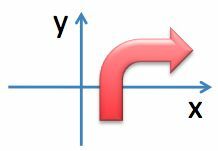 How do the following planes intersect? How much of the following figure is colored? How many of the small triangles would be needed to cover 1/4 of the trapezoid? 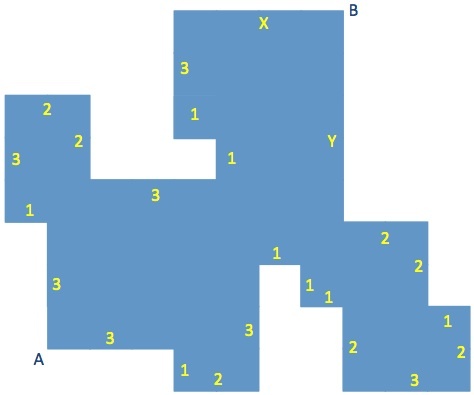 Find the number of lines of symmetry in a square. Which shapes each have 1 line of symmetry? John starts at point A and then follows the arrows. Where is the end of the trip? 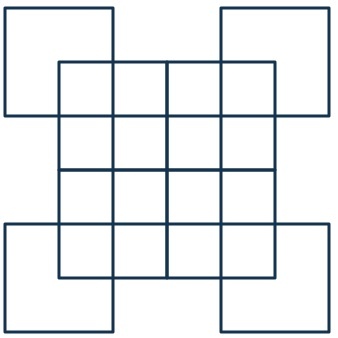 Each square is 1 square unit. 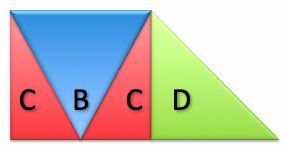 What is the area of the colored triangle? 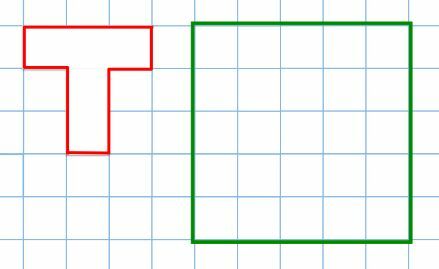 Which shape can be made by placing together these two shapes? and then turn right and walk another X meters. What is the distance between them? 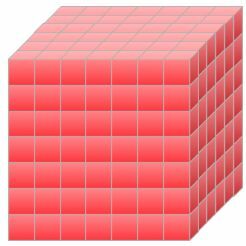 A 7x7x7cube is painted, and then cut into 1x1x1 cubes. How many of these cubes are painted on exactly two sides? 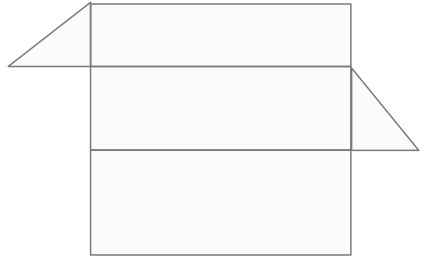 Which of the following nets will form a closed triangular prism? 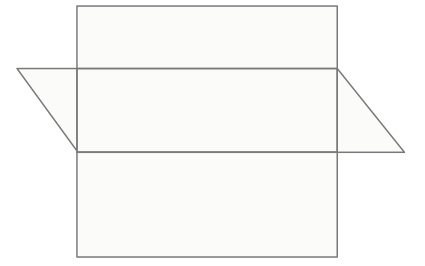 Which line segment is the longest? The city council plans to build a playground. The shape of the playground will be a hexagon. The playground fence has six posts on each side. How many fence posts will be around the playground? The shape is composed of squares and isosceles triangles. 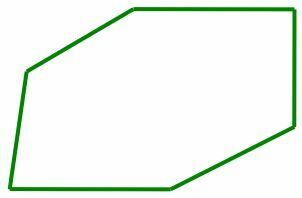 What percentage of the shape is green? Four people start from the same point. A walks northwest at 1 km/h. B walks north at 4 km/h. C walks east at 3 km/h. Which people are closest to one another after a one hour walk? 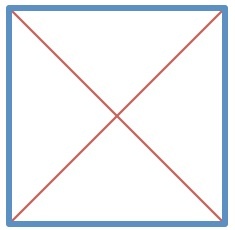 The picture shows two identical squares with sides that have a length of 1 meter. 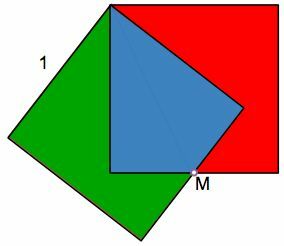 M is the midpoint of the corresponding sides of both squares. Which part has the smallest perimeter? 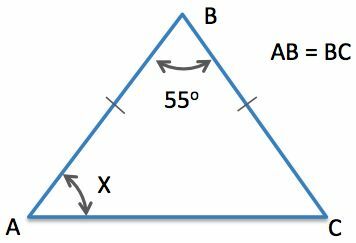 For what X are triangles ABC and ADE similar? Which is the closest to the value of the midpoint between 268 millimeters and 30 centimeters? 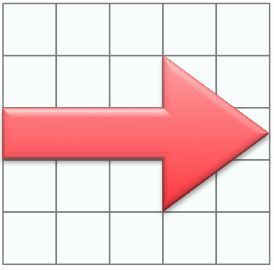 If each small square in the grid to the right is 1 square unit, what is the area of the shape? 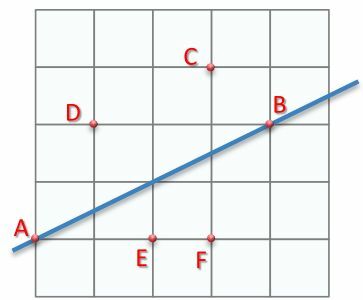 How many different lines perpendicular to line AB contain points C, D, E, or F? A school garden is 4 m long and 3 m wide. How many bushes half a meter apart can be placed along the edges? 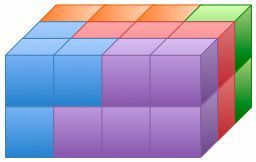 A rectangular prism is made up of four pieces, each consisting of colored cubes glued together. 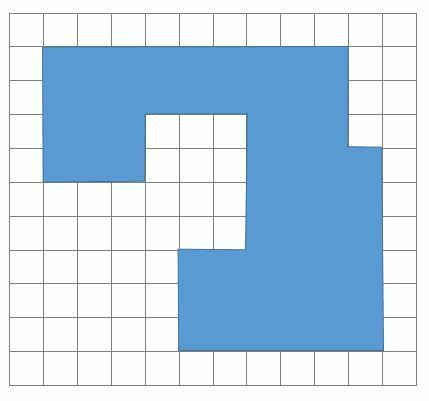 Which of the pieces below has the same shape as the blue piece? How many more lines must I draw to make a shape that has a line of symmetry? 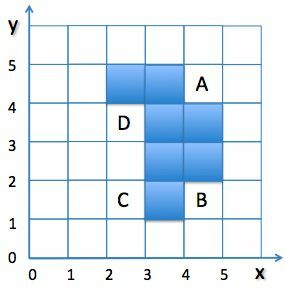 How many Ts can be placed inside the square without intersection? Which line is perpendicular to the line AB? The mentioned lines are not perpendicular to the line AB. 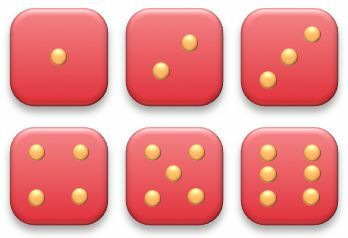 How many of the six faces of the die shown on the right have more than three lines of symmetry? 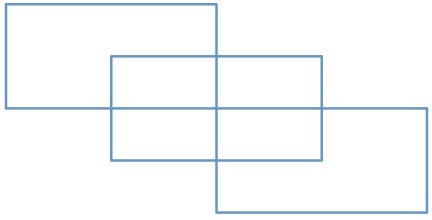 The area of each square in the picture is one square unit. 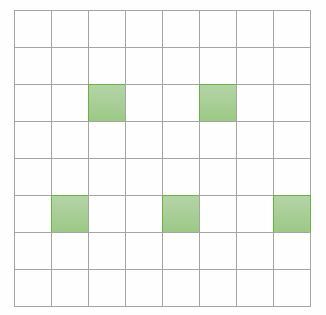 Which shape could appear as the overlapping of two identical squares? How many different line segments connecting red and green points can be drawn? 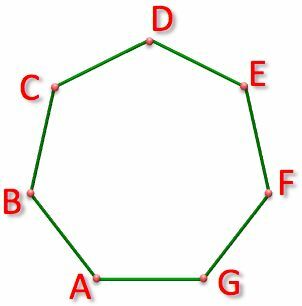 Each line segment goes from a red point to a green one and may not cross the red circle. 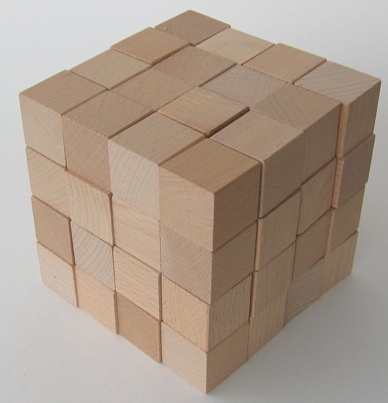 How many boxes measuring 1 x 2 x 3 can be packed into a container measuring 4 x 5 x 6? 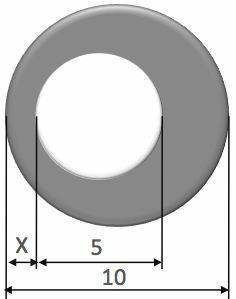 How many parts can I get if I cut the semi-ring shape using two straight cuts? 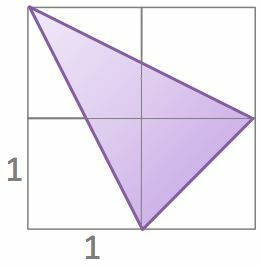 What is the smallest number of additional squares that must be shaded so that this figure has at least one line of symmetry? How many pairs of beads are exactly the same distance apart as the length of the line segment AB? 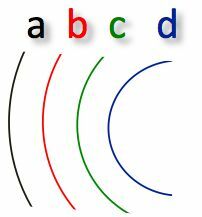 Which two arcs are closest to each other? 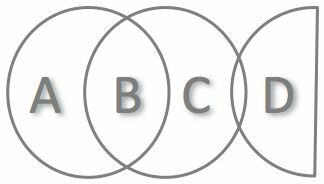 For what X do the centers of the two circles coincide? I cut a triangle off a corner of a square to make a pentagon. 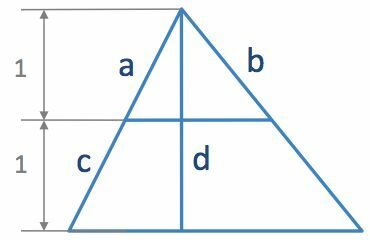 What is the sum of the two unmarked angles in the diagram? 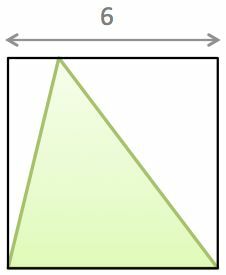 The figure shows a triangle inside a square. What would this picture look like in a rearview mirror? 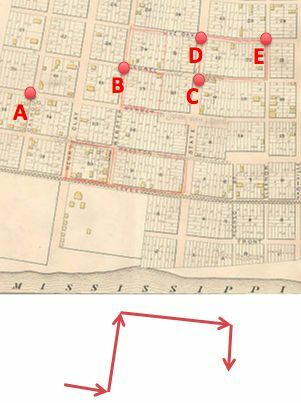 Find the area of the shape. 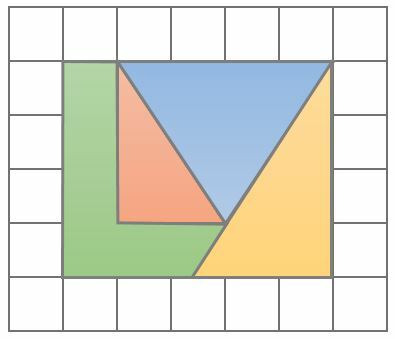 Compare the perimeters of the colored shape with the 2 x 2 outer square. 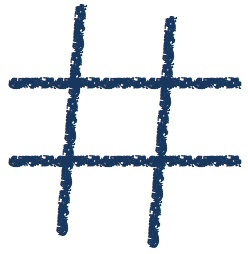 What is the maximum amount of Xs that you can you place on a Tic-tac-toe board without making three-in-a-row in any direction? Which of the following is the odd one out? 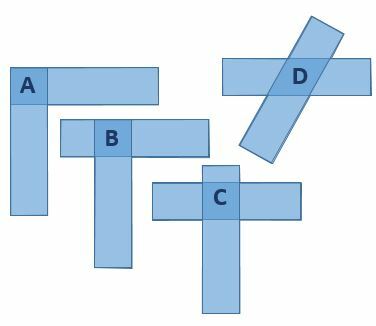 Three of the four pieces below can be put together to form a perfect square. What piece is the odd one out? 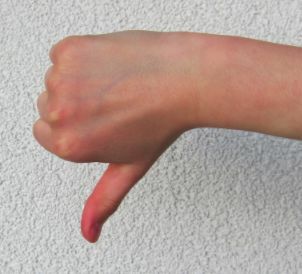 The pipe must drop 12 centimeters for each 1 meter of the pipe's length. 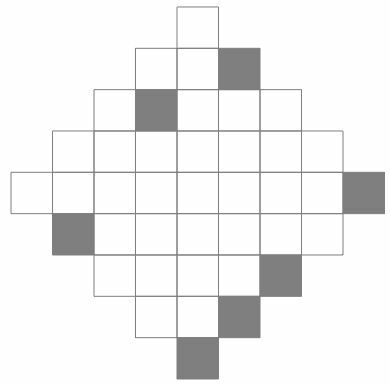 Which picture shows how the game board would look after being rotated (turned) 90° clockwise? 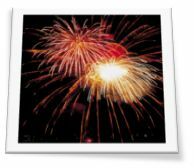 A rectangular greeting card has an area of 195 cm2. 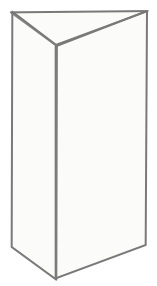 One side of the rectangle is 2 cm longer than the other side. Which is the smallest angle? We will increase the height of the photograph to 33 cm while maintaining the ratio of height to width. Anna wraps ribbon around a present. 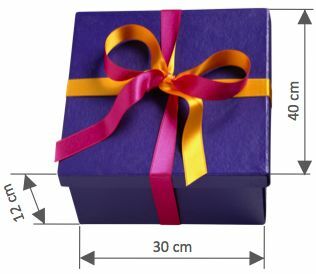 She also needs 32 more centimeters (cm) of ribbon to tie a bow. How many of these cubes have only one painted side? 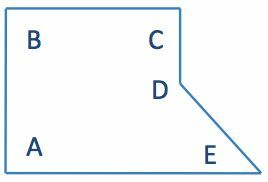 Which line segment is the largest? 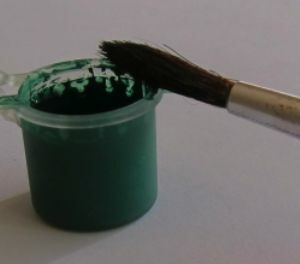 For which letter did I use the greatest amount of green paint? 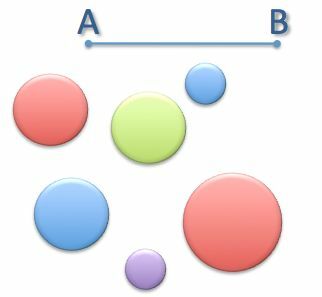 Which shape has the largest area? The shape is to be reflected 3 times over the vertical line y and then reflected 2 times over the horizontal line x. Find its new position. The shape is to be reflected 2 times over the vertical line y and then reﬂected 4 times over the horizontal line x. Find its new position. Find the largest arc length. 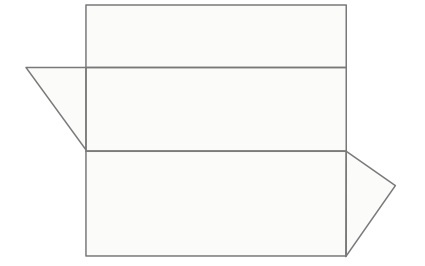 Which two shapes have the same number of lines of symmetry? 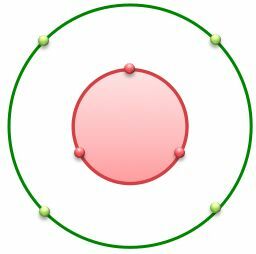 Which is the closest to the value of the midpoint between 274 millimeters and 30 centimeters? All areas are the same. Which of the following graphs gives the greater value y for x = 2? I stack 64 cubes on my table and paint them without moving any. How many cubes have no paint on them? 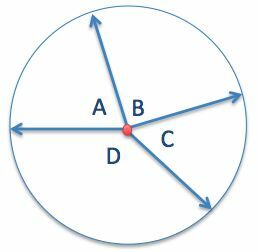 The measure of an interior angle of a regular polygon is two times the measure of its exterior angle. 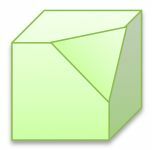 How many sides does the polygon have? 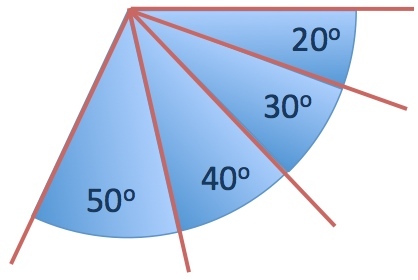 Remember : the interior angle and its corresponding exterior angle always add up to 180°. 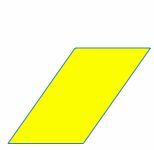 What fraction of the rectangle is shaded if A is the midpoint of the bottom side? How many different heights can you build up with 2 bricks, each measuring 30 x 12 x 6 cm? 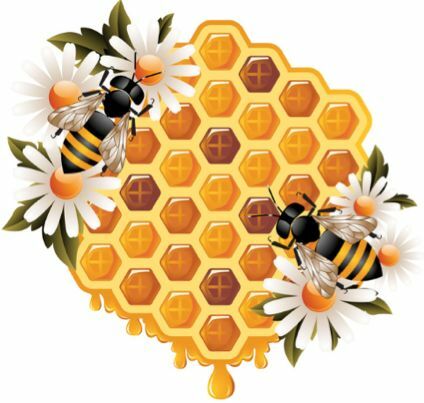 How many planes of symmetry does the shape have? How many squares contain the red dot? The year was read the same the correct way up as upside down. When was the next year? I divided a 3 x 4 square into 6 squares. 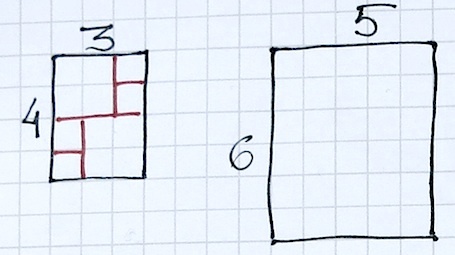 What is the smallest number of squares into which you can divide a 5 x 6 rectangle? 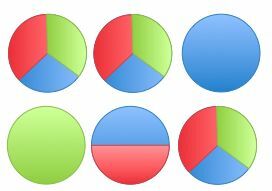 Which segment has the smallest measure? 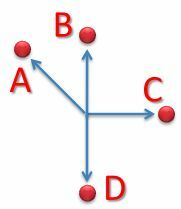 What is the largest measure between two red points? 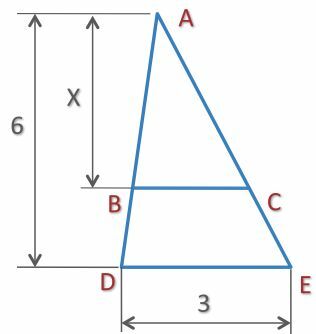 How many angles with different degree measures can be seen in the picture? 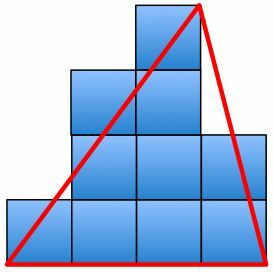 What is the minimum number of matches that must be moved in order to obtain two equilateral triangles? 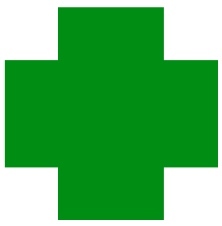 A green cross is formed by placing two rectangles 8x4 over each other. What is the perimeter of the figure? How many squares of any size are there in the picture? I can draw 2 diagonals in a square. How many diagonals can I draw in a pentagon? 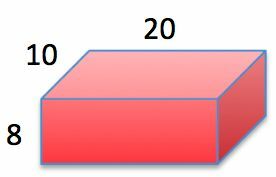 What is the number of rectangles of all sizes in the diagram? 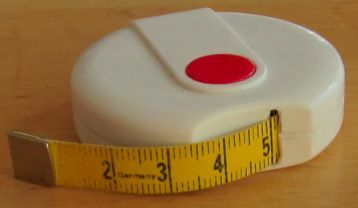 A coin rolls from the left to the right, as shown. What is the orientation of the coin when it continues and runs the same distance once more? 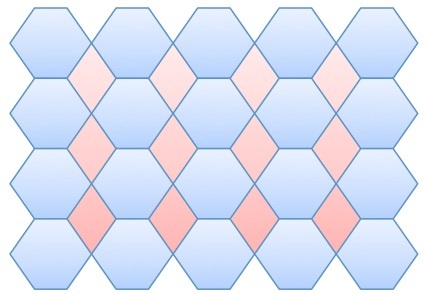 What is the ratio of the number of red rhombuses to the number of blue hexagons? 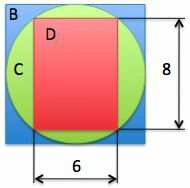 What is the perimeter of the shape, which consists of 7 squares with sides of length 7? 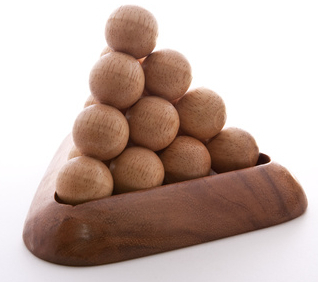 If the sculpture weighs a total of 1900 grams, how much does one ball weigh? Guess how many cells are there? 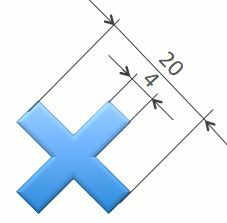 It the length of a stick is 1 inch, estimate the area of the rectangle. 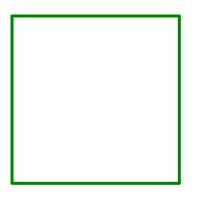 How many of them contain more than one green square? 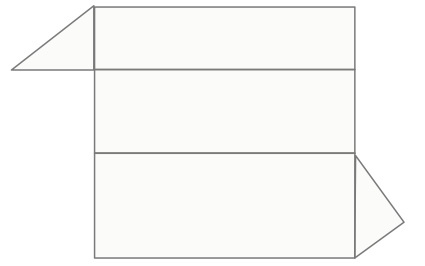 Pairs of identical rectangular strips are overlapped to form different shapes. Which shapes have the same perimeter? All shapes have different perimeters. 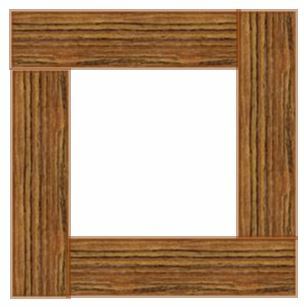 The square frame is made of 4 identical planks. 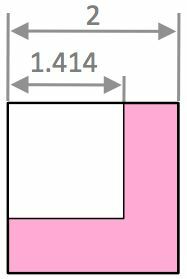 The external perimeter of the square is 100cm. 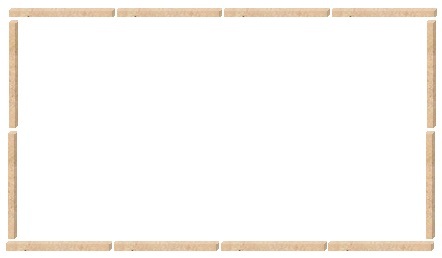 What is the perimeter of a plank? 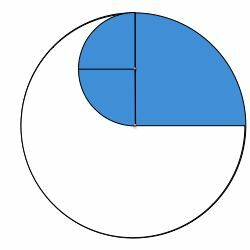 Find the area of the blue shape. 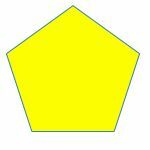 How many of these shapes can be divided into four congruent pieces? 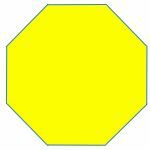 Which part of the shape is the largest? Gerry has a centimeter ruler that is missing certain marks. 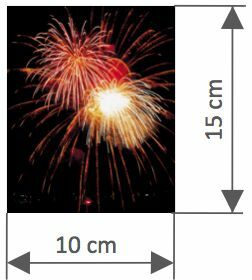 What is the number of different integer lengths from 1 to 6 that can be measured with the ruler? 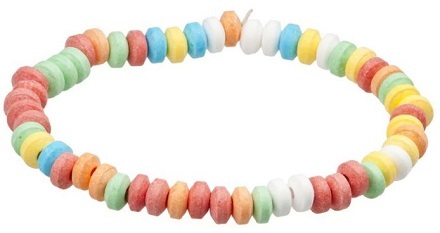 Guess the number of beads in the necklace. 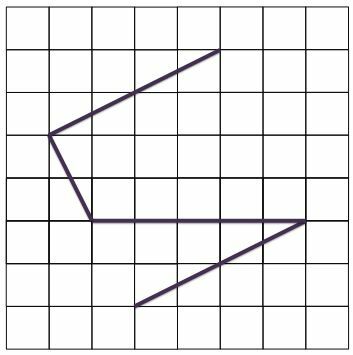 Which polygon has no diagonals?